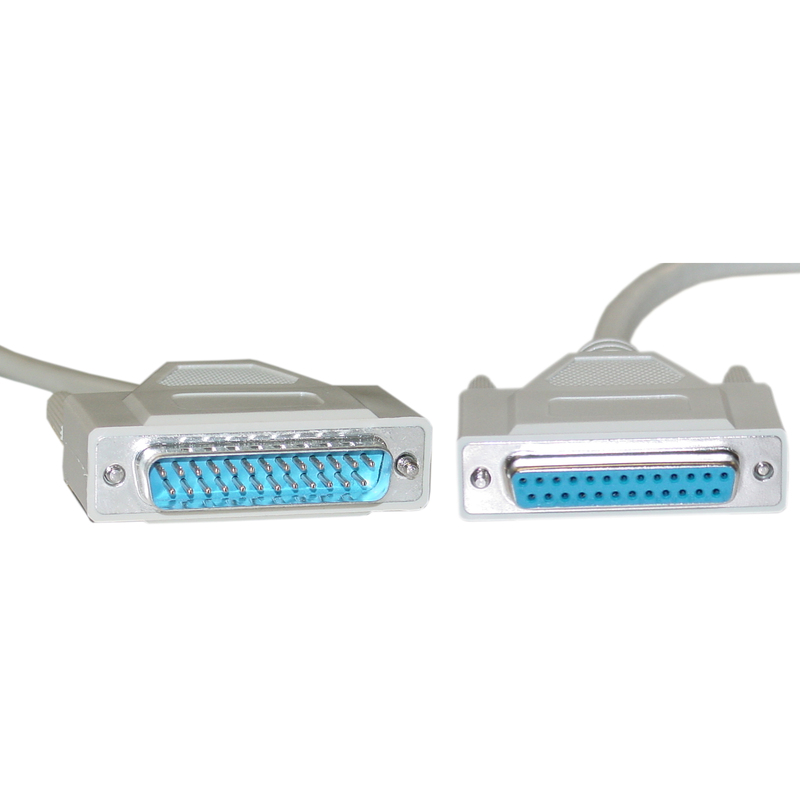 Our 6 foot bidirectional printer cable features a DB25 male connector on one end and a DB25 female connector on the other. This is a A to A printer cable with 18 twisted pairs. 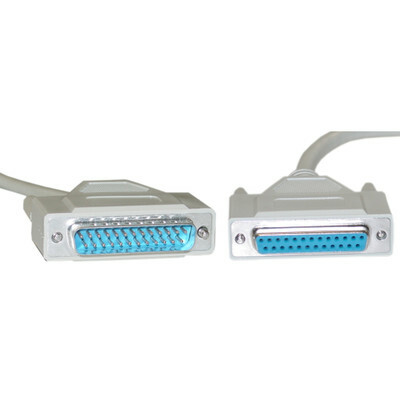 In order to make use of the bidirectional capability of this cable the printer and printer port must be configured to support bidirectional communication.